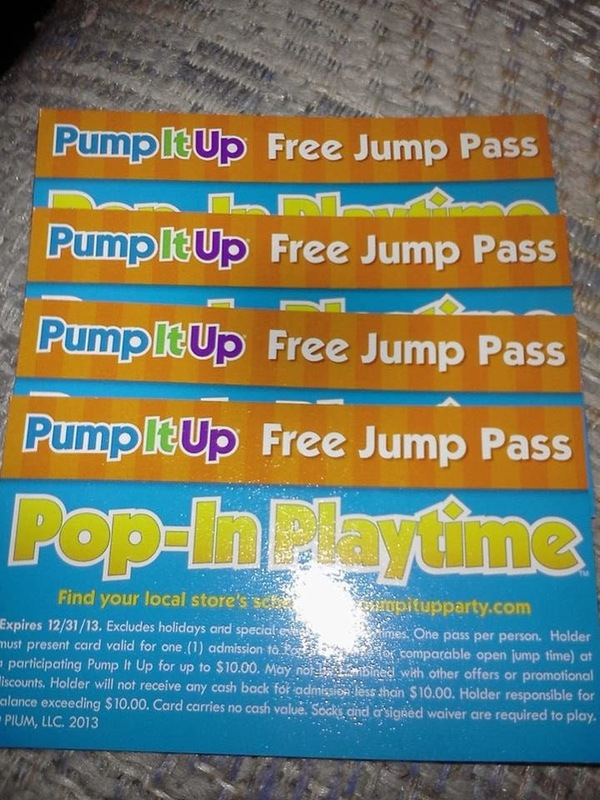 *Disclaimer - I received 4 free jump passes for my kids and I from Pump It Up Party in order to facilitate my review. 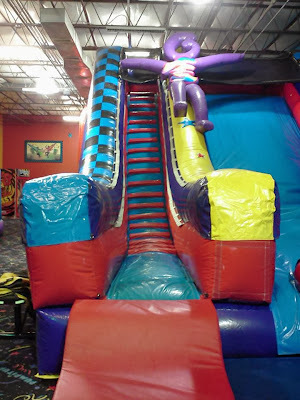 I will be getting a sponsored birthday party in mid 2014 to review as well. We live in Virginia and have now been to Pump It Up Party twice. 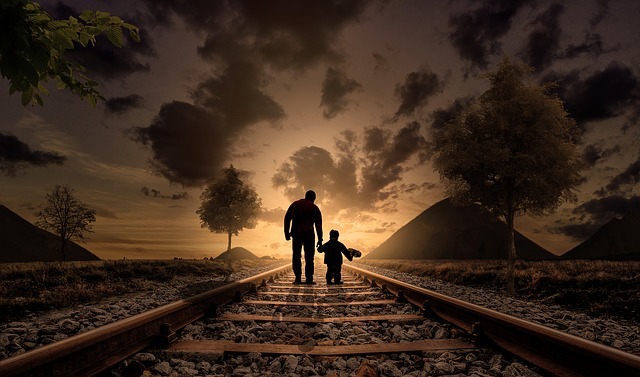 This is a place for both kids AND adults to enjoy! 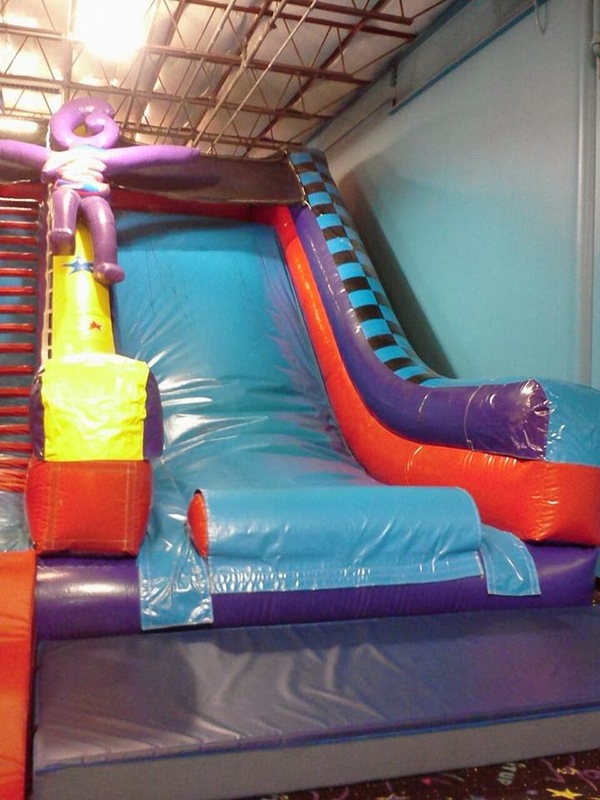 It's full of fun stuff to do, and before you're allowed to jump and slide, you have to be wearing socks or you won't be able to as it's a rule of theirs. 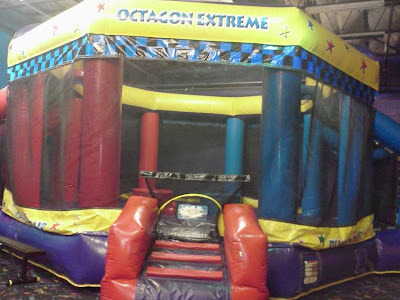 The one we have has 3 - 4 big inflatable bounce slide and jump areas. The weight limit is I think 250 lbs. I got to jump and have fun with my daughter and son when we reviewed this place. 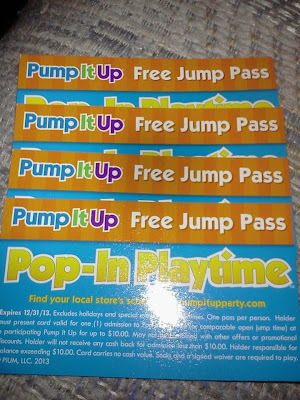 We can go 3 more times as I was given 4 free jump passes to do my review. The open jump play at our location is open from 10am - 12pm during the week and other than that they're only available when you have a birthday party set up to be there. Price: $8.00 per child and parents jump for free! 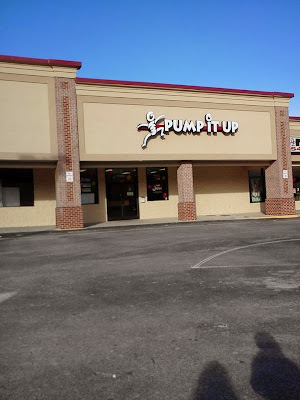 Photos of our fun times at Pump It Up! My kids would love this! Looks like so much fun. 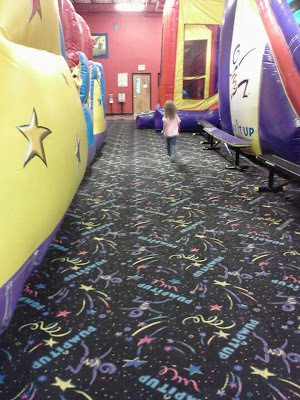 Indoor play areas are a favorite of ours. 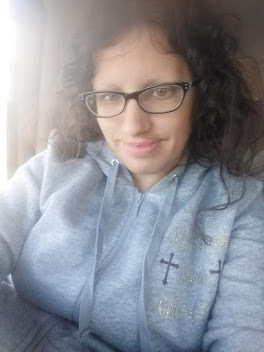 They are great for when it's too cold or too hot to go to the park.